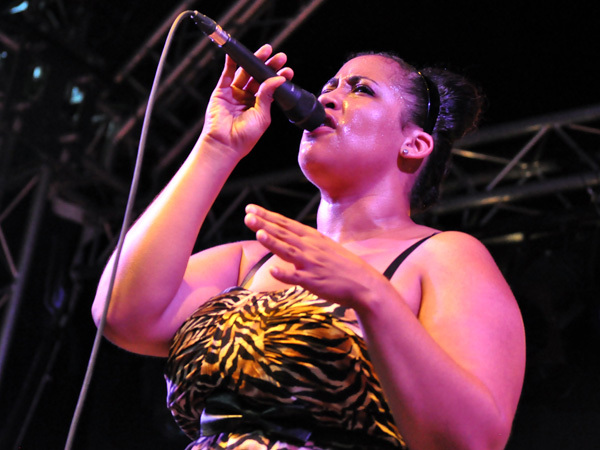 Montreux Jazz Festival 2012: Brandy Butler & the Fonxionaires, June 30, Music in the Park (Parc Vernex). Photo ID 10042964. © Jacques Lauber - fusions.ch.